A team from Barnsley College is competing in a Soapbox Derby organised by Bluebell Wood Children’s Hospice, at Clifton Park, Rotherham. The college’s entry, Mater’s Mechanics, is one of 40 carts battling to win one of the three prizes available for the Most Creative Cart, Best Dressed entry or the Highest Fundraising Amount Raised at the race on Saturday 30 September, 10.00am to 3.00pm. 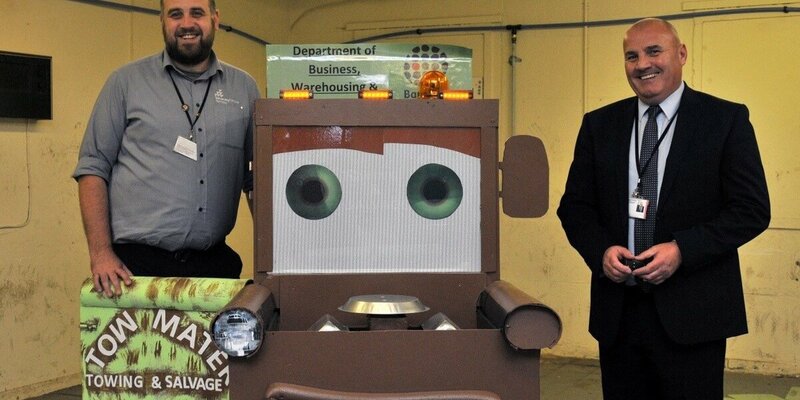 The cart was made by Steve Willmer, Tutorial Learning Mentor in the Business, Warehousing and Logistics department and will be driven by Barnsley College staff, Garry Lyon, Kerry Alexander and Joanne Potter. 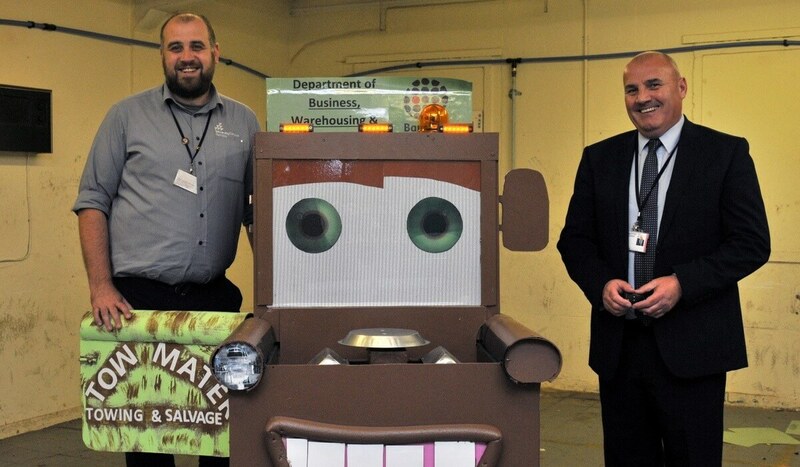 Last year, the college’s entry, Fireman Sam and the Extinguishers, celebrated winning the ‘Most Creative Cart’ and raised over £750 for the Hospice.